One of my weird hobbies is figuring out web tools I can manipulate from just changing something in the URL. In my just ranted piece on Instagram I sought out a thing that would tell me when in time a certain date was that was like 247 weeks ago. Anyhow, I was curious what the limits of the Weeks Ago tool was. I started plugging in big numbers, which generates 404 errors. 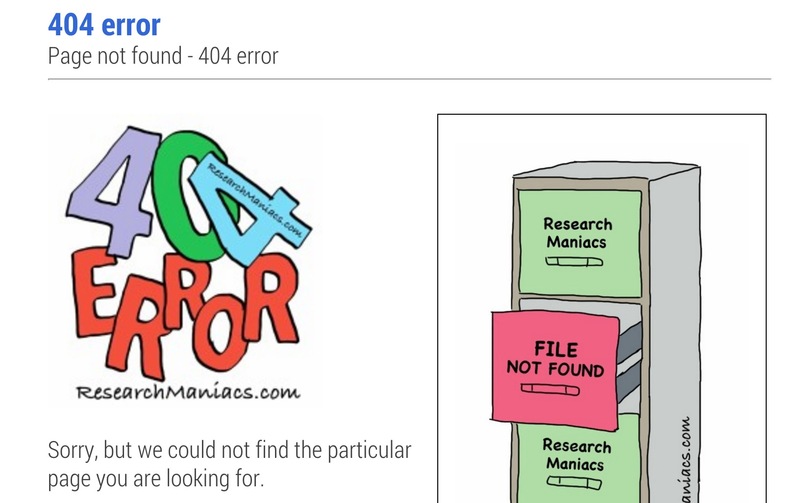 http://researchmaniacs.com/WhenWas/Weeks/When-Was-9999-Weeks-Ago.html (which today means Monday August 9, 1824). One might guess a limit of 5 digits? Maybe a database character limit? Who knows? Top / Featured Image: Screenshot of Research Maniacs web tool for finding the date of a certain time in the past; in this case I found that 10,000 weeks ago was one week beyond it’s limit.